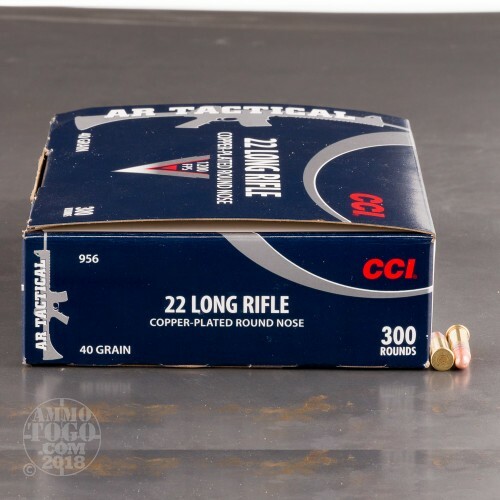 This is 22LR CCI AR Tactical 40gr. 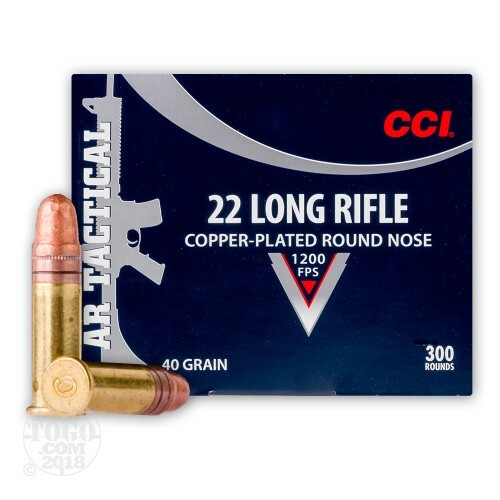 Copper Plated Round Nose Bulk Pack Ammo. The CCI AR Tactical line is designed for smooth and accurate function in the current series of 22LR AR-15s and compatible 22LR AR-15 upper receivers. 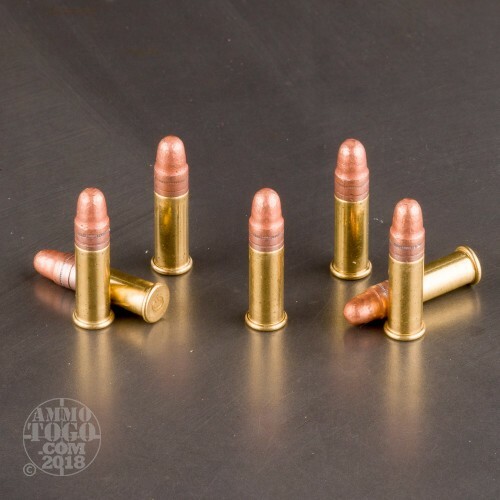 These rounds provide a cheap training alternative for LE agencies as well as the casual civilian shooter. This ammo comes packaged 300rds. to a brick. Muzzle Velocity: 1200 fps. 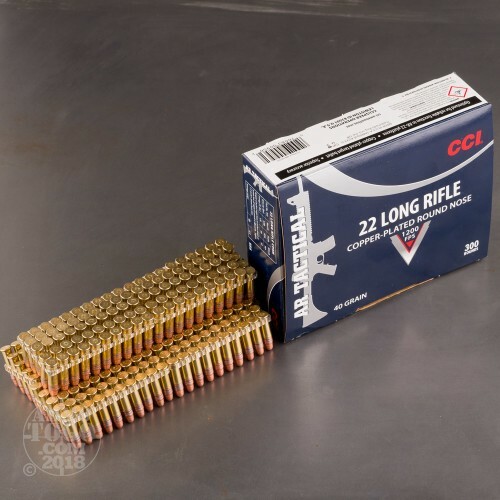 Good ammo - however - this is 1200 FPS velocity which is fine for tactical rifles and revolvers. Don't recommend for Ruger or S&W41 pistols where "standard velocity 1040 FPS" is recommended.